This is Bertha Joel, otherwise known as Mama Alan. She is a 35 year old female that lives in Arusha, Tanzania working in the fields to make an income of $2.50 USD a day, which is the equivalent of 5,000 Tanzanian shillings a day. She has four children; three girls and one boy, all from the ages of 3 years old to 17 years old. Mama Alan has been married for 18 years and continuously works hard to give her family the best quality of life. As of right now, Mama Alan has 8 chickens. She would like to have a total of 40 chickens, in order to start an egg selling business. In Arusha, eggs are consumed on a daily basis, therefore putting them in high demand. With your donation, you could help this mother start a thriving business in her community. By selling her eggs wholesale, she could sell them for 450 Tanzanian shillings per egg ($0.20 USD per egg) and in total would make 18,000 Tanzanian shillings a day ($8 a day) from the 40 eggs. 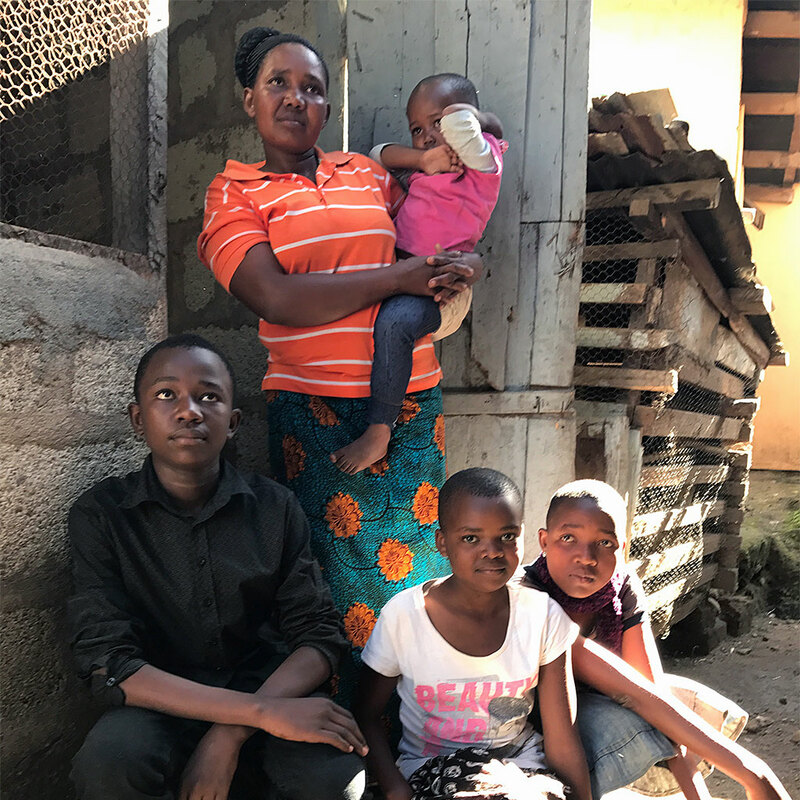 This would increase her daily income 13,000 Tanzanian shillings, the equivalent of $5.50, which would allow her to provide a better quality of life for her family and send her children to school. To help Mama Alan, please visit our “How to Help” page where you can donate towards the MAP program. For tax deduction purposes, please indicate that it is going specifically towards the MAP program. Do not specify individual names or businesses.